The Department of Financial Regulation had halted investment due to concerns with the financial prospectus. 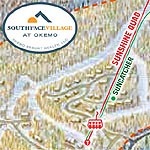 Weeks after it halted the offering, the Vermont Department of Financial Regulation has re-approved EB-5 immigrant investment in the South Face Village project at Okemo. According to VPR, the state was questioning the separation of business entities, profitability, repayment of investors, land value, escrow access, and Private Placement Memorandum inconsistencies. 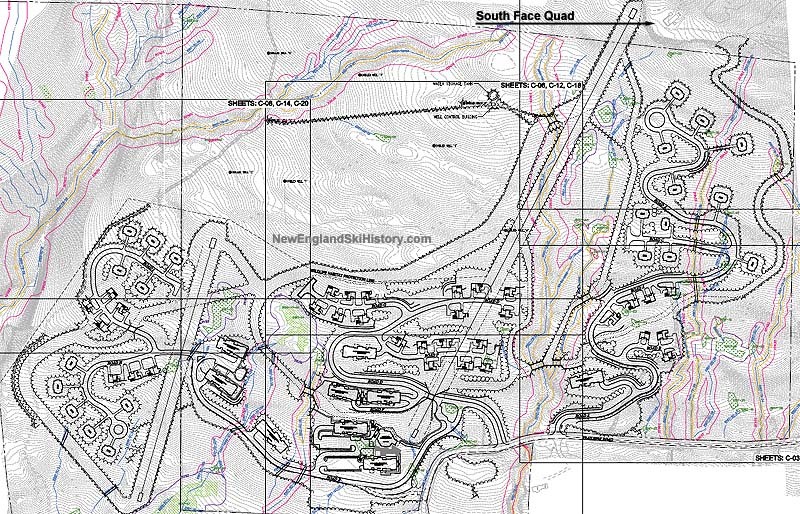 At the time, Vermont Commerce Secretary Patricia Moulton told VPR, "I'm not aware that there are situations at this point that could be deal-breakers, but...I don't have all the details"
In subsequent weeks, the state and developers agreed to update the project's private placement memorandum and enact new escrow oversight. 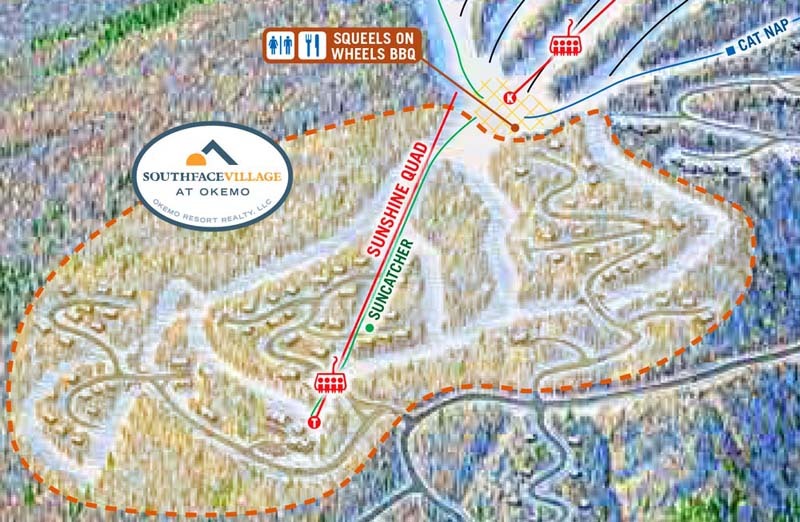 The halting of the South Face Village EB-5 offering came just weeks after the SEC raided and took over Jay Peak and Q Burke due to alleged EB-5 fraud. 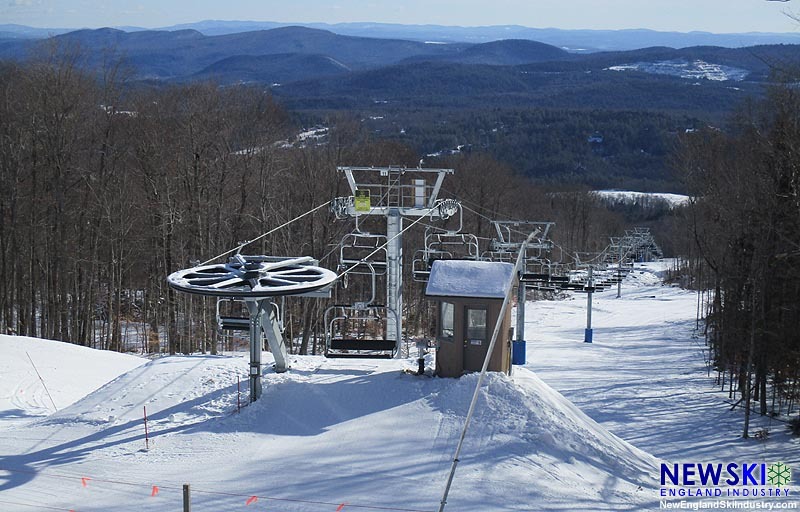 Vermont Governor Peter Shumlin has come under fire for his involvement in the Jay Peak scandal, including falsely claiming the state was auditing the project. Scrutiny of the EB-5 program, in which foreigners can invest $500,000 in a United States business in exchange for a green card, has increased significantly in the wake of the scandal.